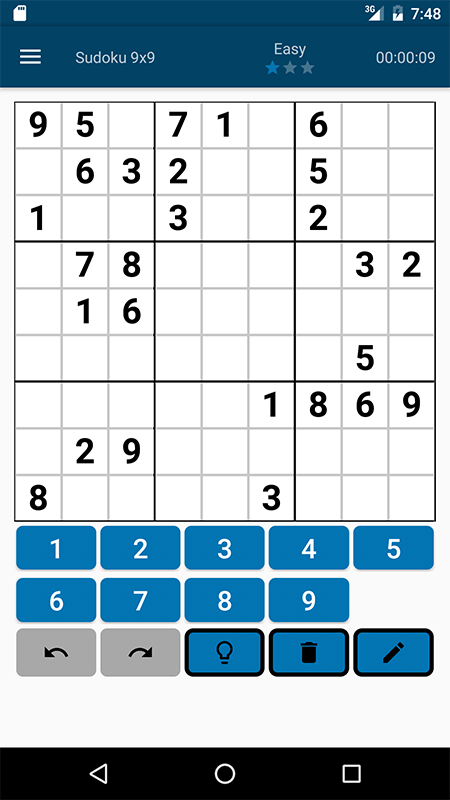 Forever FREE Sudoku. 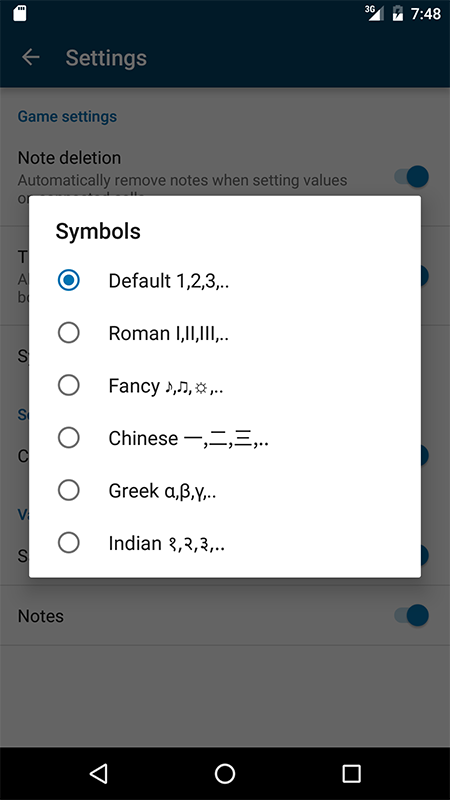 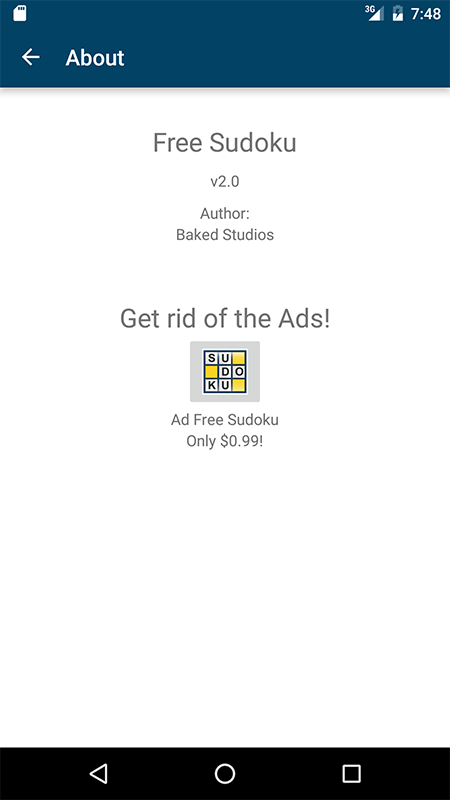 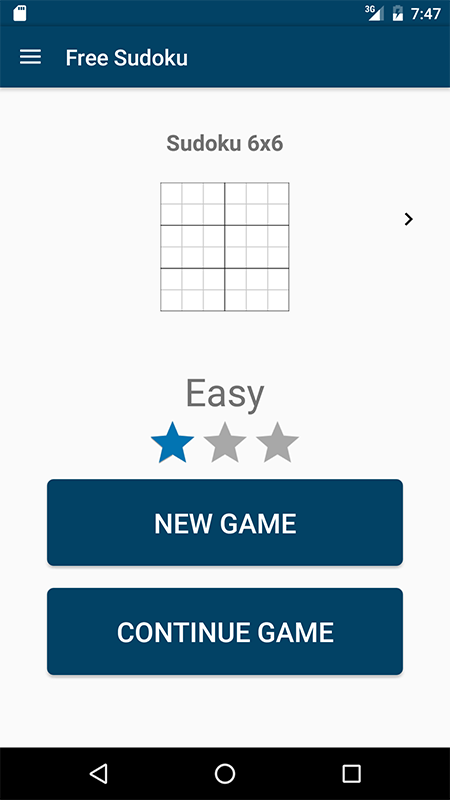 Premium quality Sudoku App. 6x6, 9x9, and 12x12 boards each with 3 levels of difficulty provides fun for all levels of users, as well as unlimited playability.